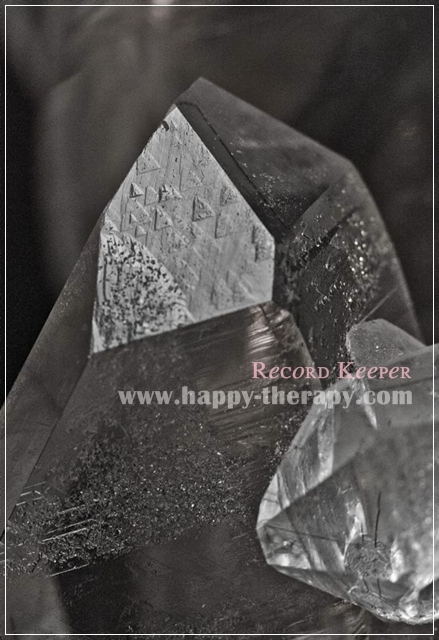 A Record Keeper quartz crystal is distinguished by a raised triangle on one or more surfaces. Why are they called Record Keepers? Because they hold the wisdom and knowledge of the universe. The perfect triangle represents the door to the the perfect balance of mental, physical, and emotional well being.